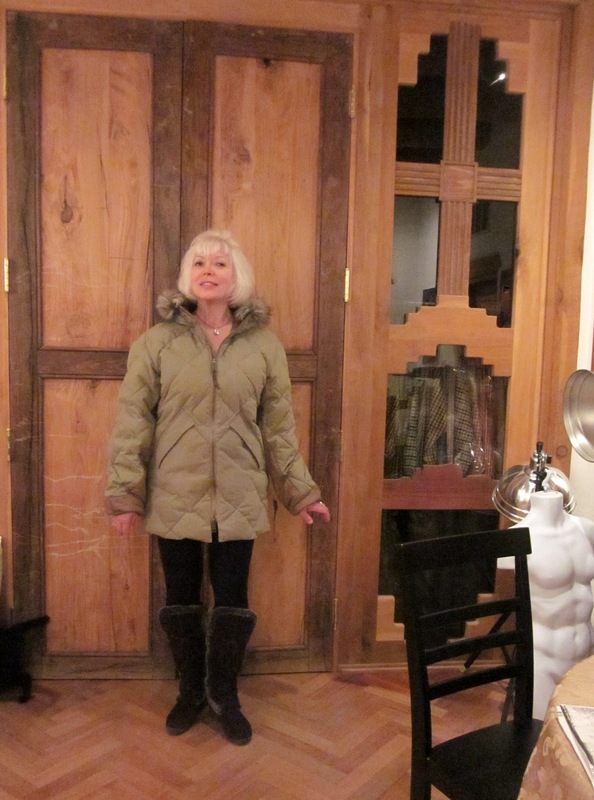 The best down parkas for women are the made by Eddie Bauer. In December I recommended the women’s version, now here I am in the men’s 1943 Geddes Parka, a classic winter jacket designed in 1943. Superior parkas for winter survival from Eddie Bauer: Weatheredge Superior Parkas, since 1941, providing complete protection from cold, water and wind.